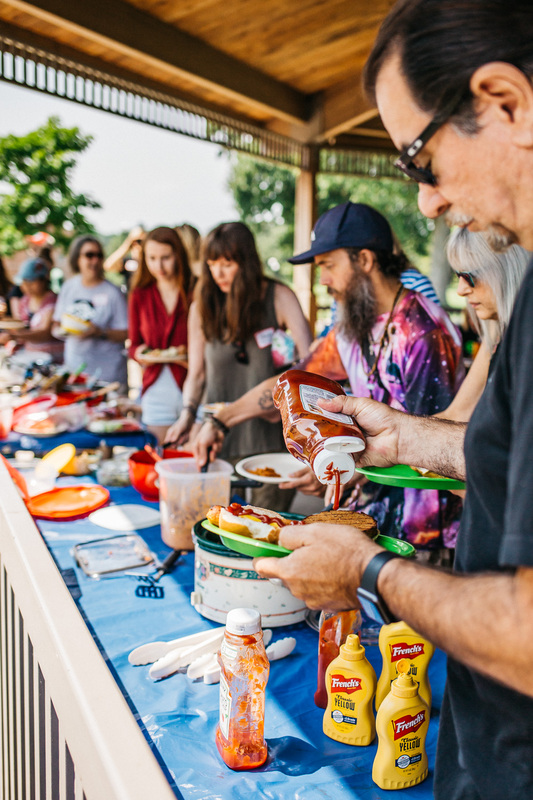 Animal Rights Coalition and Compassionate Action for Animals are teaming up for another vegan potluck picnic! Join us for an epic afternoon of vegan food and fun. All are welcome. 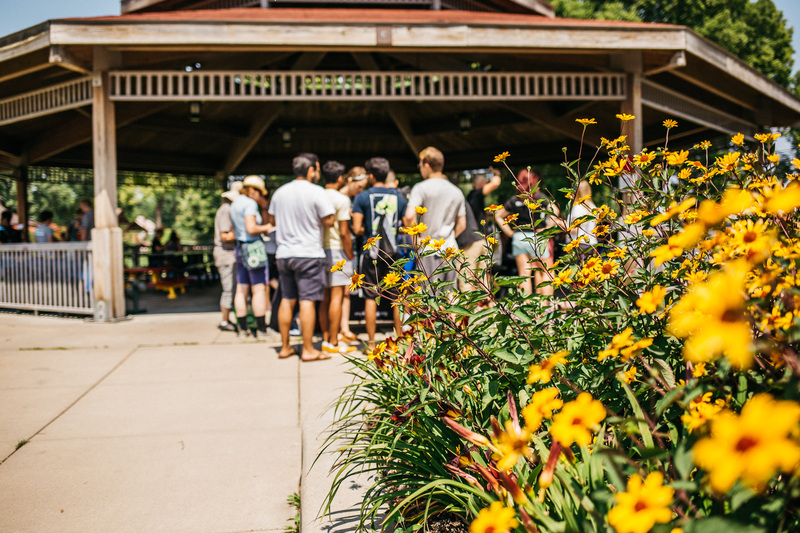 Find us at the Wabun C pavilion at Minnehaha Park — rain or shine! You are also welcome to bring something vegan for the grill. We’ll have a dedicated vegan grill available and volunteers who will help manage it. 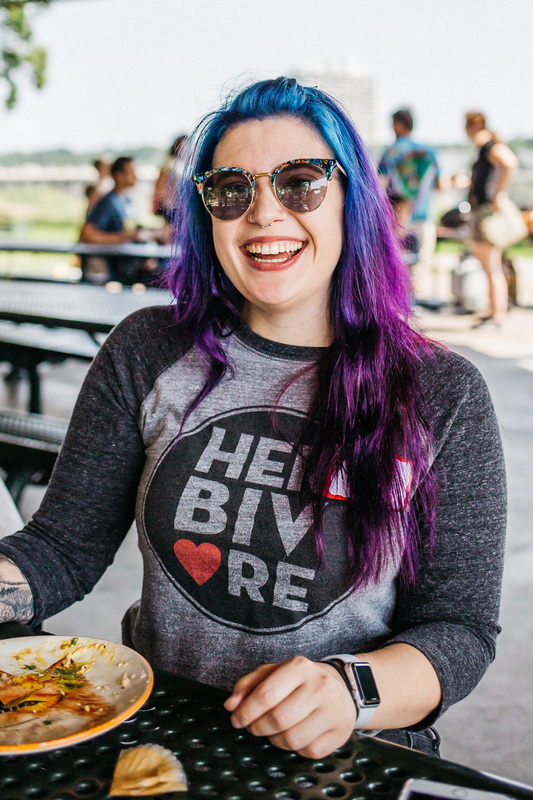 HUGE thanks to the Herbivorous Butcher for donating some of their delicious vegan brats and burgers for this potluck! Make sure that whatever you bring is completely vegan (no meat, fish, dairy, eggs, or honey) and will provide at least 8 servings. Please also bring a list of ingredients for your dish. We will have some serving utensils available, but you are encouraged to bring a serving utensil for your dish. 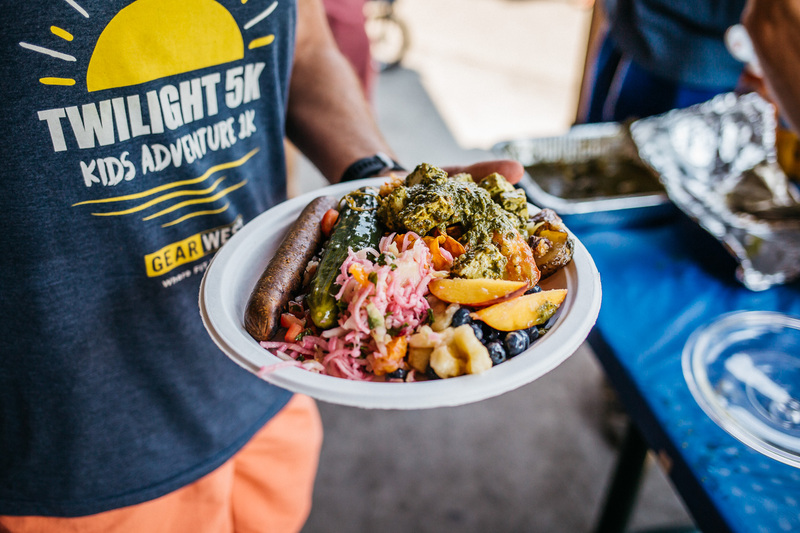 Compostable plates, cups, and utensils will be provided, but we encourage you to bring your own to save on waste. 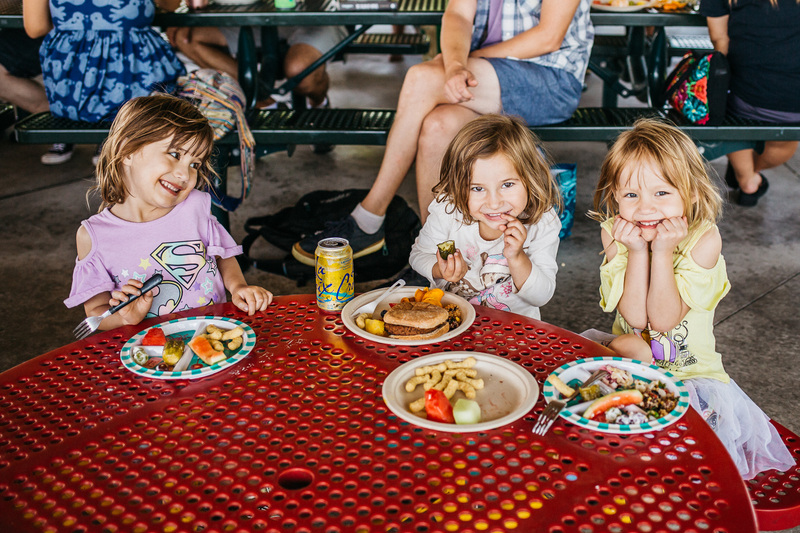 Bring your omnivore friends, too! This is a great opportunity to introduce others to the awesomeness of vegan food and to our community. This is a family-friendly event. There’s a nearby playground, and we’ll have some fun activities such as volleyball, badminton, and other games. Parking is limited. If you’re driving, leave yourself extra time to find a spot. Consider carpooling, using metro transit, or biking to get there. 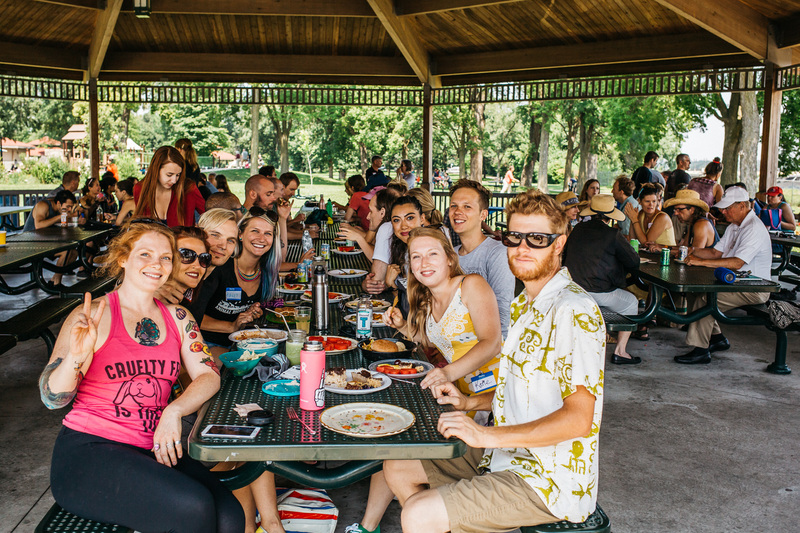 Use Google Maps to find Wabun Picnic Area at Minnehaha Park. Note that it has a separate entrance from the park; it’s further east. Arrive within the first hour for the best selection of food. 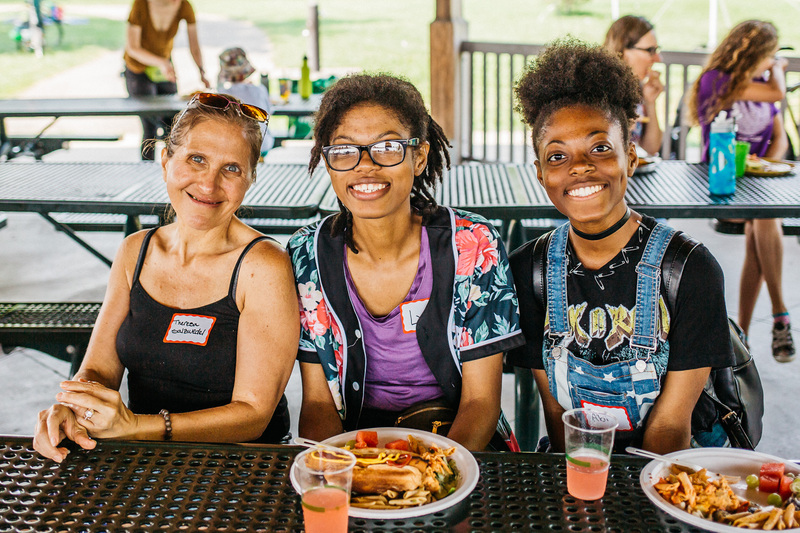 Enjoy these images from the 2018 picnic potluck!